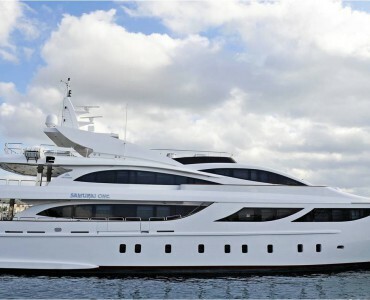 Benetti 100. 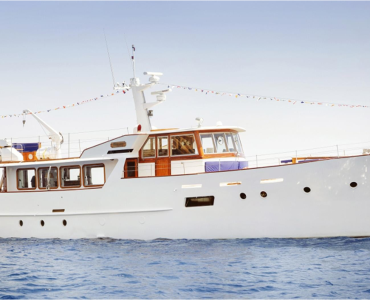 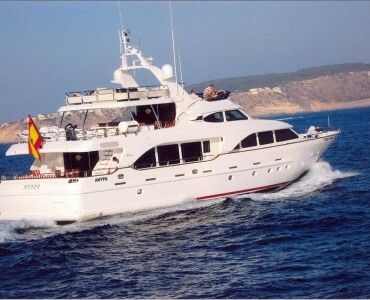 Luxury Yacht Charter in Balearic Islands. 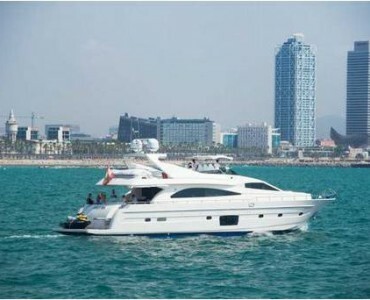 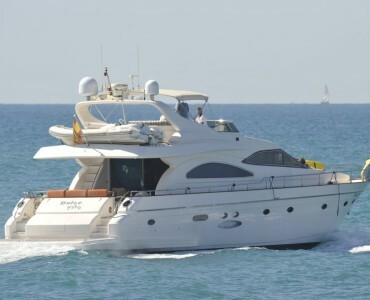 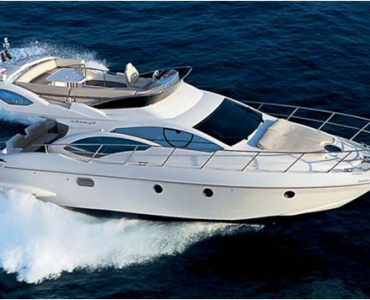 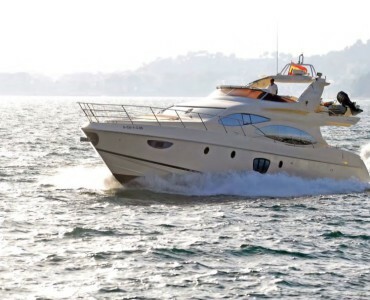 Catamaran VIP Barcelona. 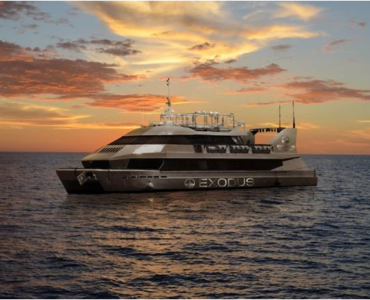 150 passengers. 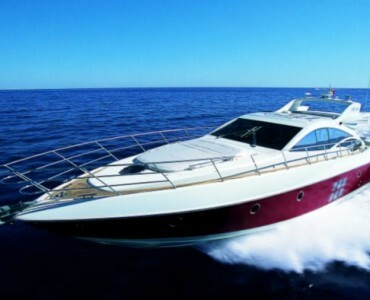 Boats & Events.